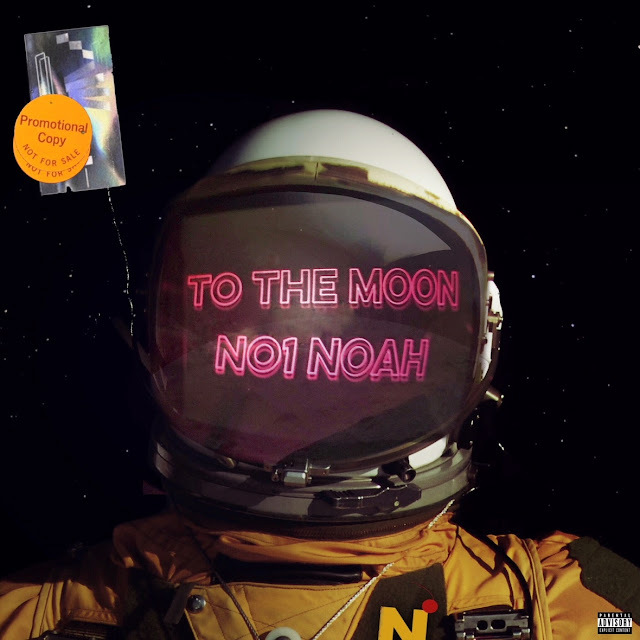 "To The Moon" and "is you staying"
NO1-NOAH surprised his fans, by uploading not one, but two never before heard tracks to his SoundCloud account, then posted them to his social media platforms. The two tracks titled, "To The Moon" and "is you staying", highlight Noah's talented ability to put any type of raw emotion onto a beat. It's as if, even if you're not (physically) feeling sad, happy, angry or in love listening to NO1-NOAH's music will make you feel whatever he is feeling. On the uptempo, "To The Moon" NOAH bops on the beat while he breaks down why he's not getting too close to any one female. The first verse he gives off a hard, masculine, "too cool to be that guy" energy, but as he gets into the second verse he "switches emotion" and croons out his true feelings about love and heartbreak. 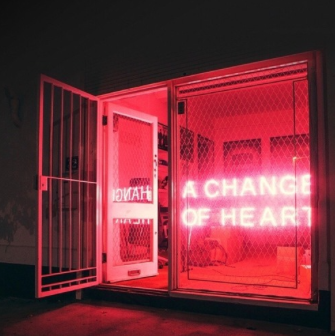 On "is you staying", NO1-NOAH's voice floats over the beat as he delivers what appears to be a modern day Love Letter. Full of passion, confusion, doubt and love. Nothing I won't do for you (there's nothing I won't do for you)... "
NO1-NOAH is gearing up to release his debut EP, Feeling In Color with Sony Columbia this Spring. 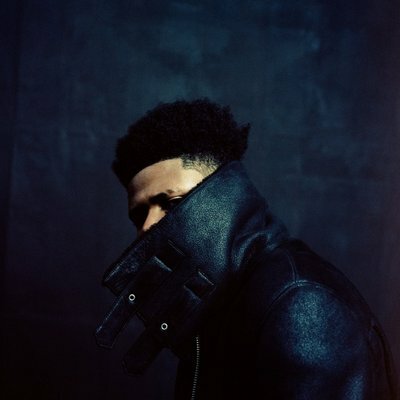 Since signing in June of 2017, NOAH has kept his new music completely under wrap and has released only one single, "Stuck On Stupid", from the highly anticipated EP.